In the May 2015 issue of The Spectrum Monitor magazine, the SDRPlay was reviewed in an article by Thomas. Now the article has been released for free over on the swling.com blog. The SDRPlay is a $149 USD software defined radio with a tuning range of 100 kHz – 380 MHz and 430 MHz – 2 GHz, a 12-bit ADC, and up to 8 MHz of bandwidth. 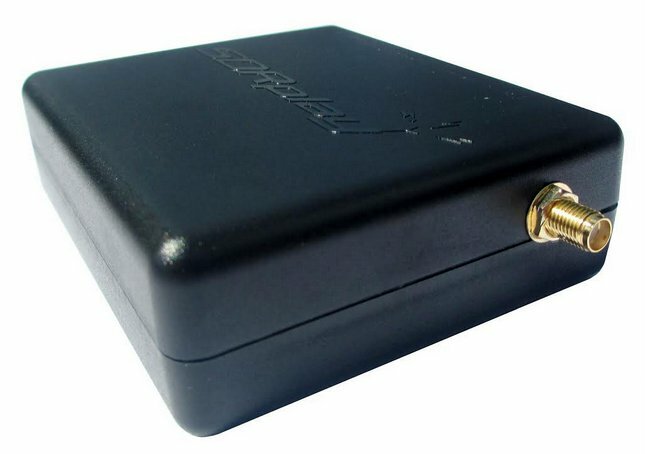 We consider it as a decent upgrade to those wishing for something better than the RTL-SDR and a good competitor to the Airspy SDR. [The] SDRplay RSP really impressed me from the beginning with its low noise floor, variable IF bandwidth options, and relative ease of installation. Since the RSP only requires one USB cable for both data and power, it’s also an ideal portable SDR.